Given the diverse cultures and abundance of natural beauty in this part of the world, it is no wonder artists, musicians, and writers have chosen to live and work in the region for centuries. Local and regional arts and crafts are easily accessible at the many theatres, outdoor venues, gift shops, and galleries throughout the region that showcase the work of local artisans and musicians. 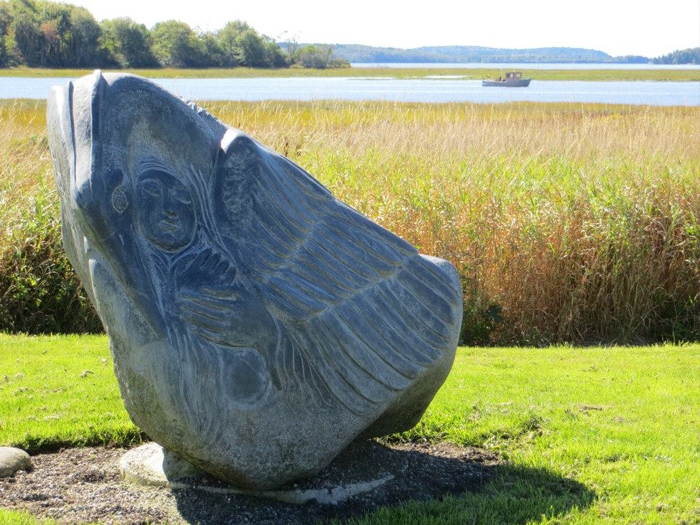 The Waponahki Museum and Resource Center in Pleasant Point is a museum of the Passamaquoddy Tribal culture, language, and traditions. Indian Day is an annual celebration of the arts and culture of the Passamaquoddy Tribe. 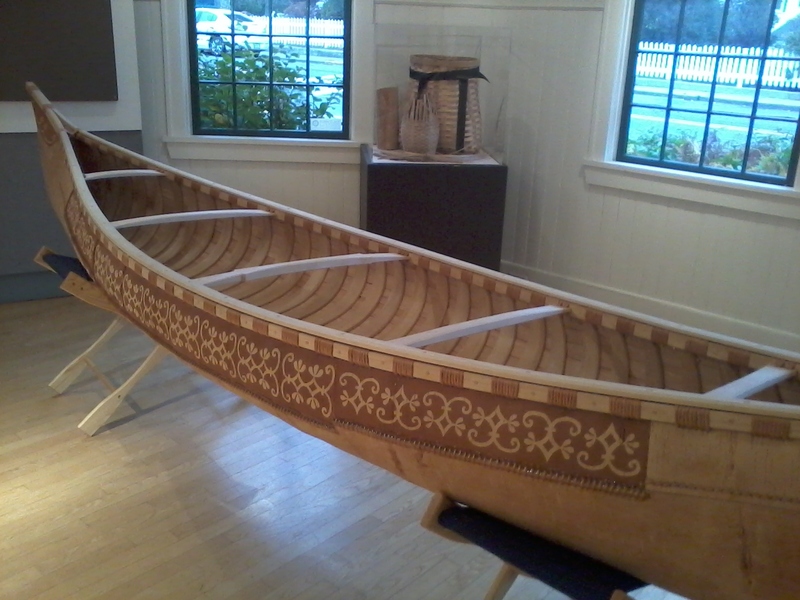 The Abbe Museum in Bar Harbor and the Passamaquoddy Cultural Heritage Museum in Indian Township also provide comprehensive historic information and opportunities to learn about the Passamaquoddy culture. Winter Harbor and Eastport are home to year-round opportunities through Schoodic Arts for All and Eastport Arts Center. 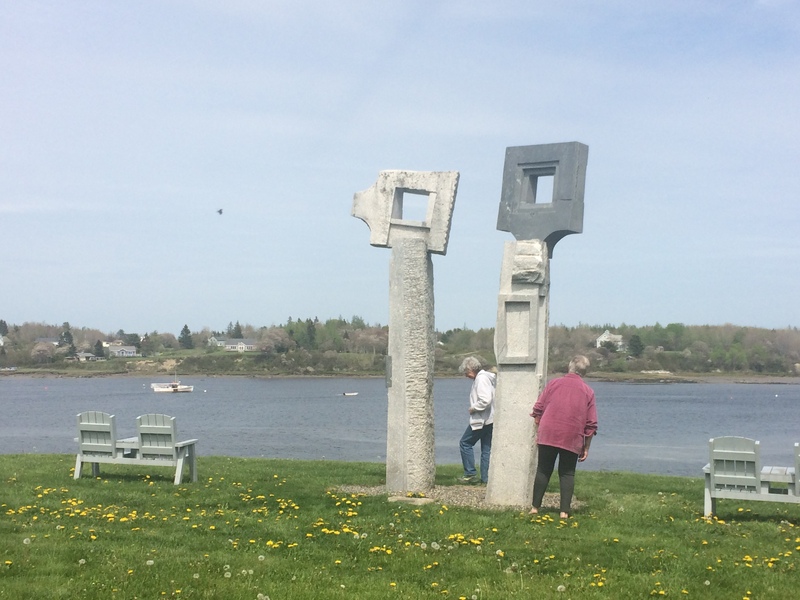 Eastport’s Tides Institute & Museum of Art is a cross-border institution emphasizing the cultural ties between Maine and New Brunswick and New England and the Atlantic Provinces. 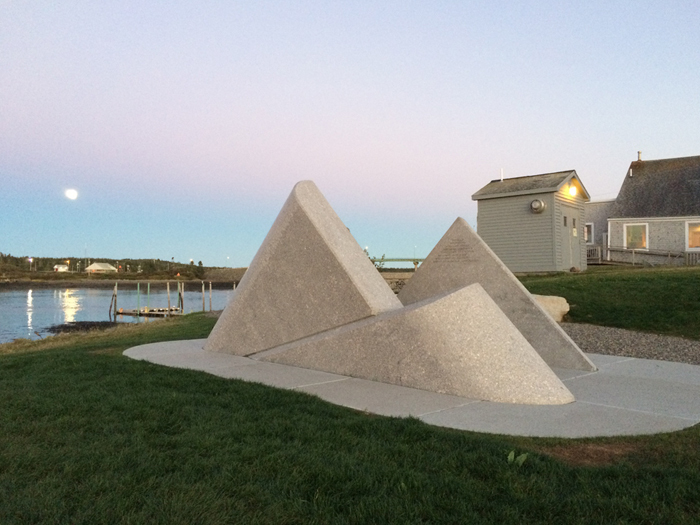 SummerKeys, a music camp in Lubec for accomplished and aspiring musicians from around the world, hosts free public concerts on Wednesday nights throughout the summer. 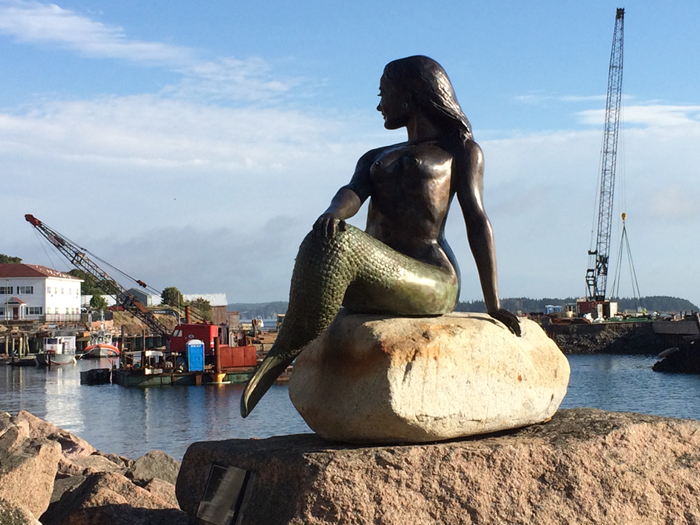 The Maine Sculpture Trail showcases a world-class collection of public art carved from local granite by international sculptors participating in a series of artist-in-residency symposia held in Schoodic. Mulholland Gallery’s gift shop and gallery in Lubec features local artists and supports their landmark heritage museum, McCurdys Smokehouse. Communities host numerous festivals throughout the year that highlight their local economy, food, and traditions. The Machias Wild Blueberry Festival a multi-day homage to the Maine wild blueberry. The Eastport Salmon and Seafood Festival and Annual Smelt Fry pay tribute to two traditionally important fish. The Great Sardine and Maple Leaf Drop, Bay of Fundy International Marathon, and International Homecoming Festival celebrate a longstanding friendship between two neighboring nations. Winter Harbor’s Lobster Festival and Jonesport’s 4th of July Lobster Boat Races offer an opportunity to enjoy our lobster fishing industry. 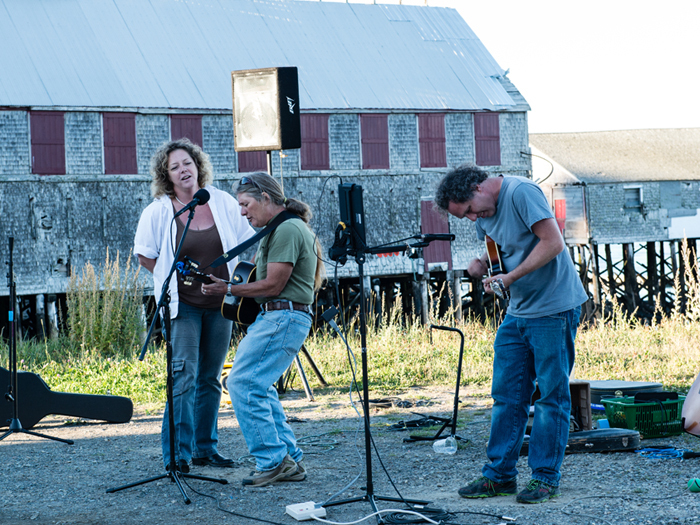 To showcase local talent, Calais, Eastport, and Milbridge offer weekly music on the green in summertime, and Cherryfield and Eastport host year-round open-mic nights. Breweries and pubs in Lubec, Eastport, Machias, and Winter Harbor present live local musicians regularly throughout the year. Regional artisans are featured at fine gift shops and galleries in Winter Harbor, Milbridge, Machias, Lubec, and Eastport. Be sure to watch for roadside signage along the Bold Coast for the many home-based artist studios open to the public.